banda de Gothic Doom macedonia Mi momento más oscuro lanzó su cuarto álbum de hoy! Mi momento más oscuro se formó en 2005 como una banda de un solo hombre con varios invitados internacionales. El hombre detrás de la banda es Žarko Atanasov que está componiendo todas las canciones y escribe las letras. La banda comenzó como una banda gótico sinfónico, pero más tarde su música han cambiado más en la mezcla de gothic doom y death metal. El cuarto álbum se llama "The Last" y se libera digitalmente próximas Agosto 31 de 2016 Inversa Records. Al igual que los álbumes lanzados anteriormente ésta también incluye invitados. Torbjörn Weinesjö (Veni Domine) está jugando solos de guitarra en "Efrata" y Sime Stefkovski es el manejo del piano en "O Amado". El disco fue mezclado y masterizado por Slava Malinin. Escucha el disco en Spotify. 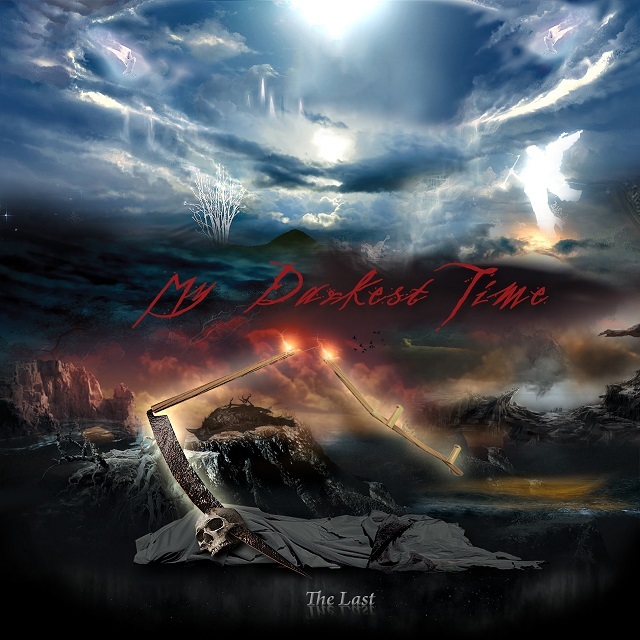 Macedonian Gothic Doom band My Darkest Time released their fourth album today! My Darkest Time was formed in 2005 as a one man band with several international guests. 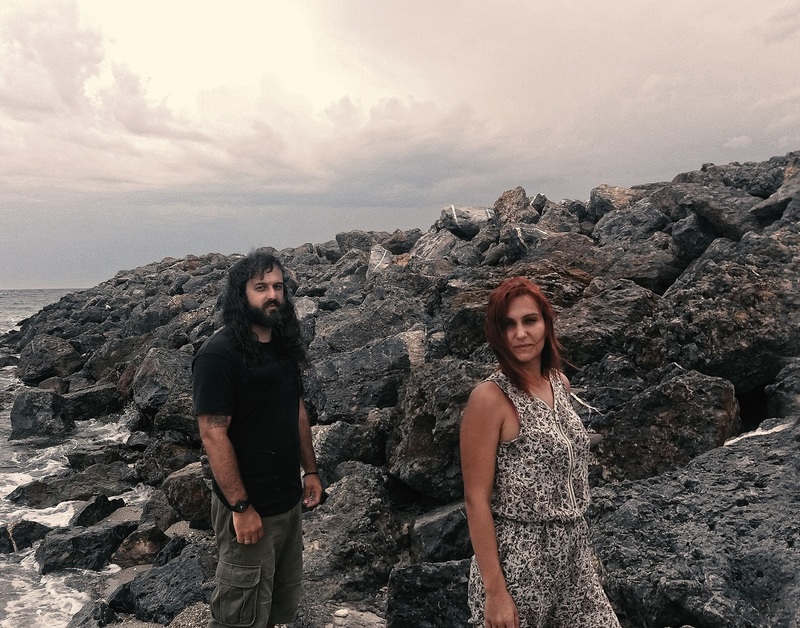 The man behind the band is Žarko Atanasov who is composing all the songs and writes the lyrics. The band started as a symphonic gothic band but later their music have changed more in the mix of gothic doom and death metal. The fourth album is named "The Last" and it is released digitally today August 31st 2016 by Inverse Records. Like the previously released albums this one also includes guests. Torbjörn Weinesjö (Veni Domine) is playing solo guitars on “Ephrath” and Sime Stefkovski is handling Piano on "O Beloved". The album was mixed and mastered by Slava Malinin. 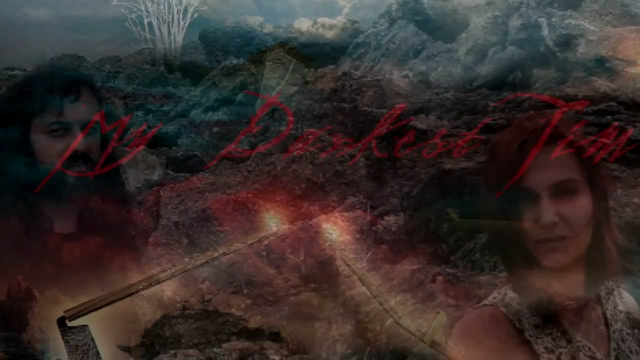 My Darkest Time - The Gate music video.